A region of eastern England bordering on the North Sea, historically part of the Anglo-Saxon kingdom of East Anglia. Its name means the “northern people,” as opposed to the “southern people” of Suffolk. steal (fruit) from an orchard or garden. Norfolk Scrumpers is an environmentally friendly apple juice producer based in Hempnall, Norfolk. We produce our own range of superior quality cloudy apple juices from our own orchards, using sustainably sourced local firewood to power the boiler for our pasteuriser. The electricity to run our apple press and pumps is sourced on a green energy tariff. We also provide a juicing, pasteurising and bottling service for anybody who has a surplus of apples which they would like to turn into apple juice. We can design and print labels, perhaps featuring a picture of your house to make the ideal gift or to turn your excess apples into a commodity that you can sell through the year. 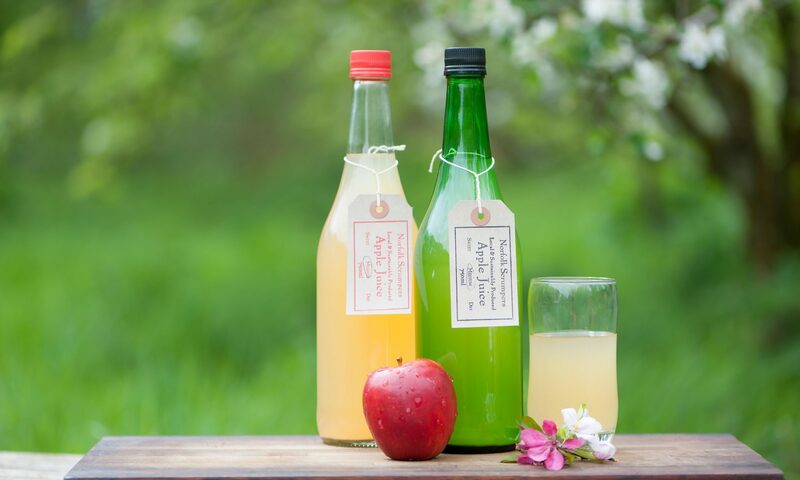 We can also supply custom labelled juice for your business from our own apples, to provide the perfect non-alcoholic beverage for your restaurant or cafe. You can buy juice online for collection from Hempnall or local delivery may be possible if you email to check if your location is covered first. Just visit Hempnall Bakery.